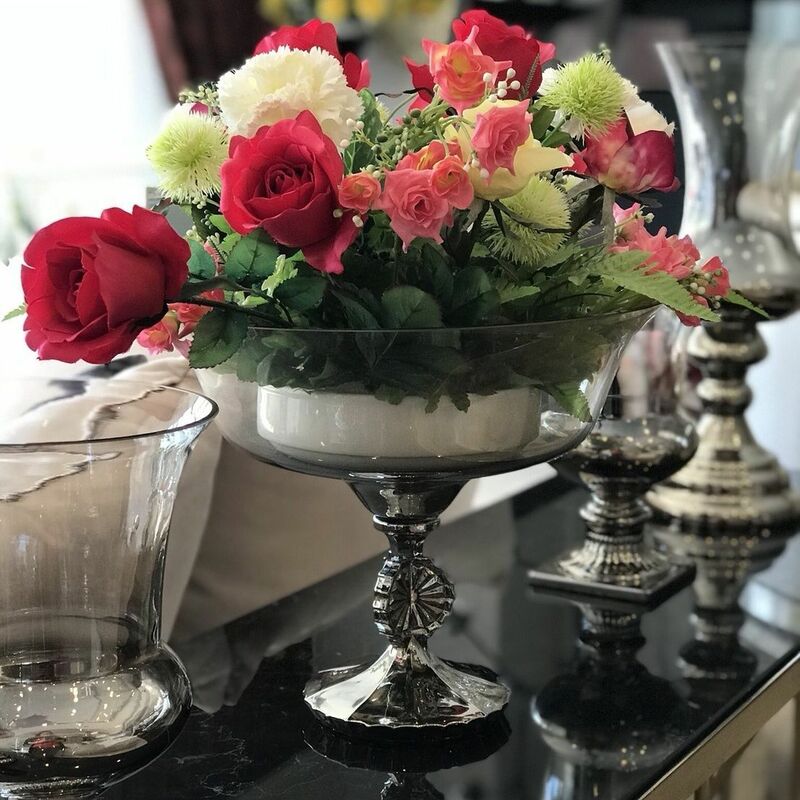 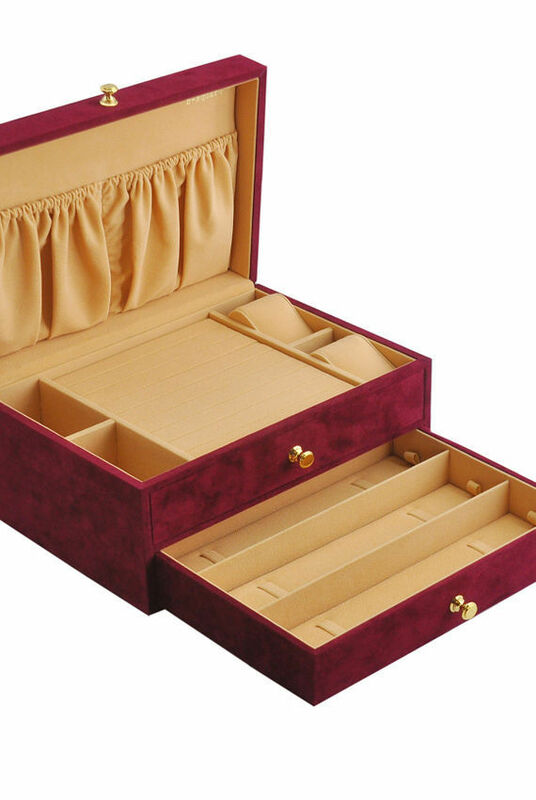 Tyme Boutique has been a leader and well established name in the Thai market for 20 years with aim of packaging and the watch we have been one of Thailand’ major retailer, wholesaler and exporter of jewelry boxes and gift items. 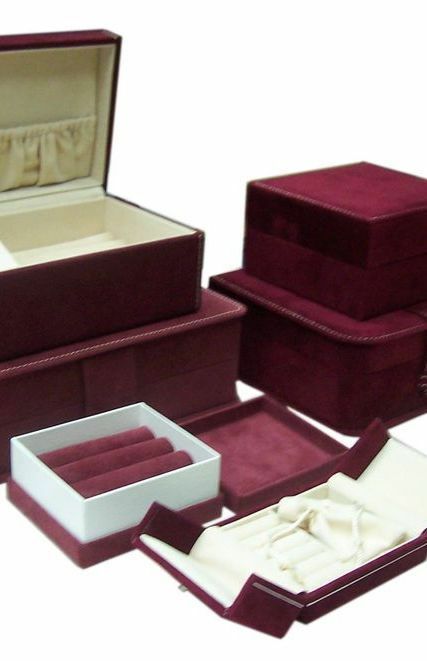 We are pleased to offer you our collection of high standard design and quality of excellent products in the best price. 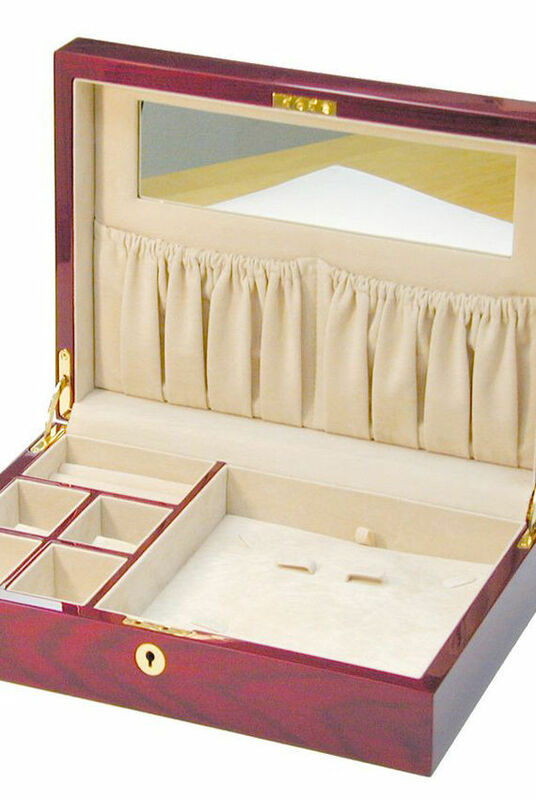 Our products are made standard quality control with skilful workmanship. 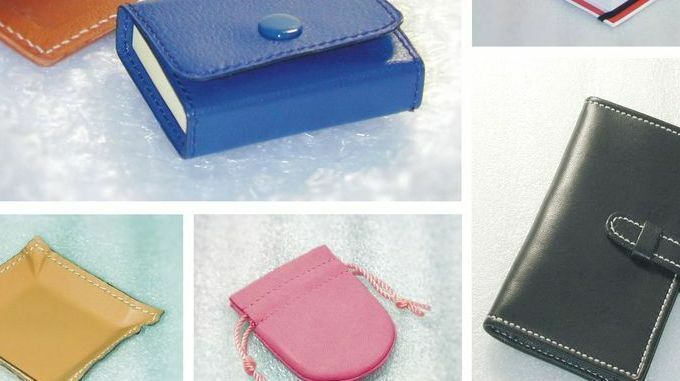 perfumes, displays for watch and jewelery, small leather products , pouches, key chains, and gift items etc. 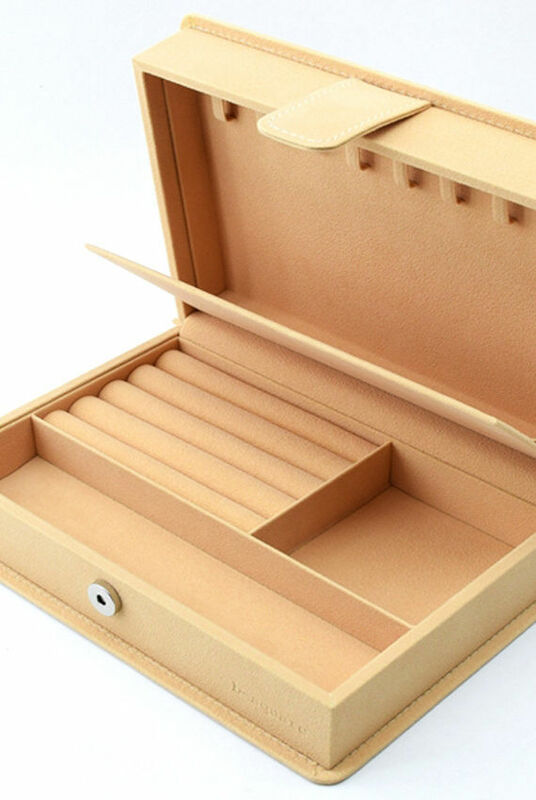 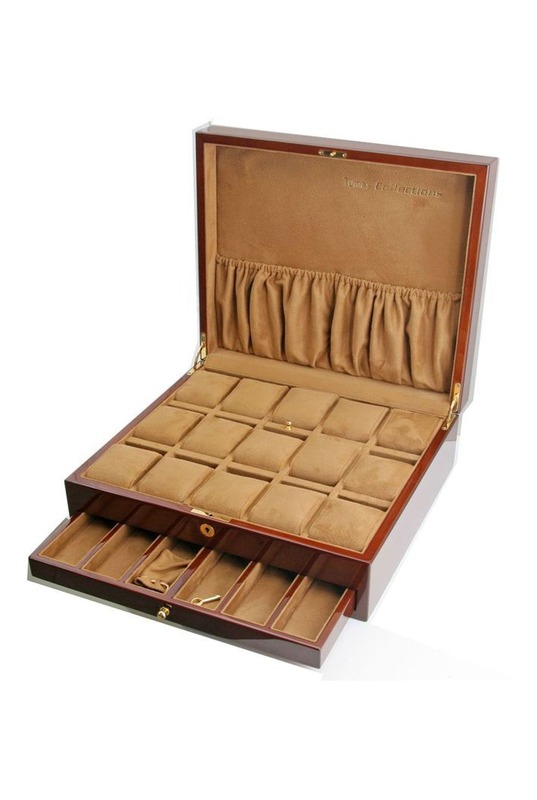 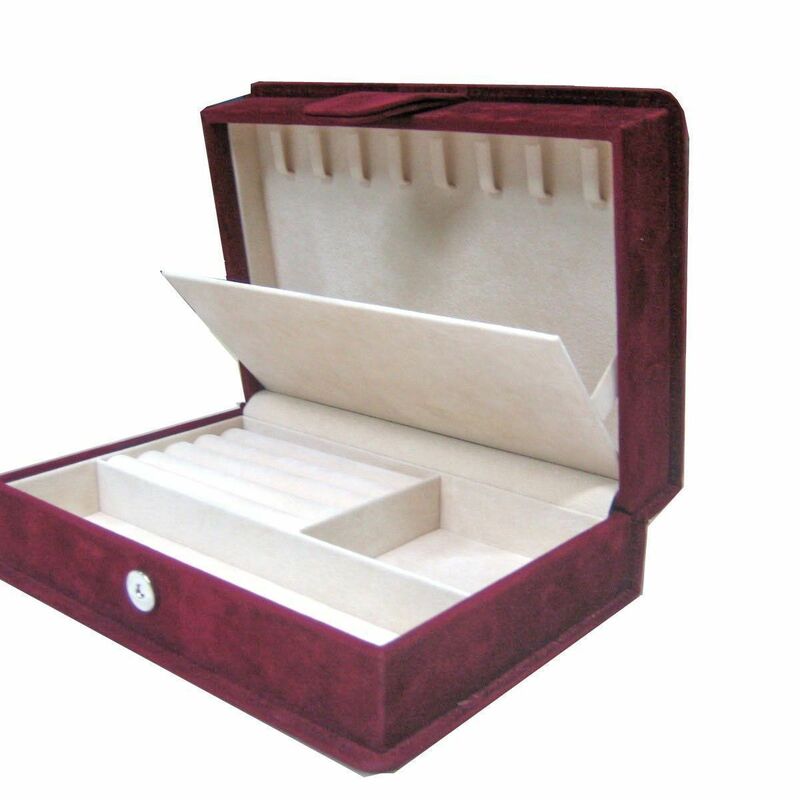 We accept your design to made the jewelry box or watch box. 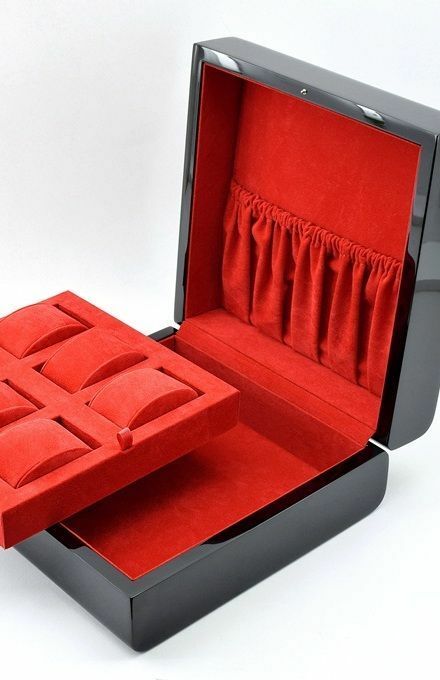 We can supplier the home decoration to decorate your home, your hotel and your resort in wholesale price.